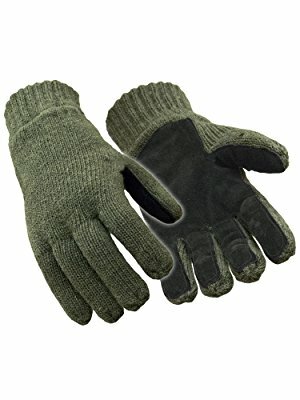 Made of 100% Ragg wool, which provides natural insulation and wicking, with insulation and a fleece lining for additional warmth and comfort. 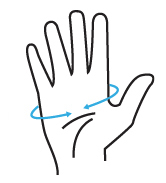 Durable leather palm for grip assistance. To clean your wool items, hand wash in warm water with a mild detergent. Dry them by laying them flat on a surface. Do not hang dry as this may distort their shape. 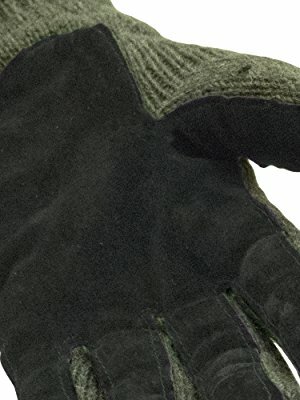 The green ragg wool outershell provides natural protection against the cold. The dark green color pairs well with any color jacket. 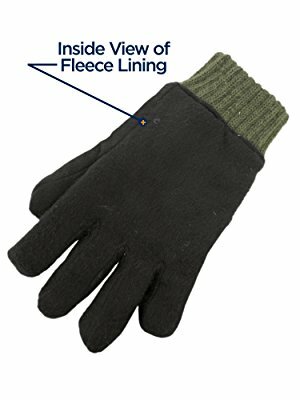 The 80g of Thinsulate insulation and fleece lining provide extra protection against the cold (while the outershell is 100% green wool, the black inner lining that adds additional protection against the cold is made of fleece). 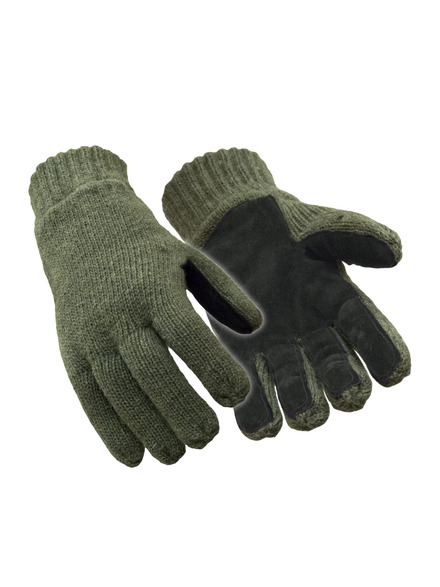 Whether you are braving the elements outdoors or working in temperature-controlled conditions inside, these gloves will protect you from the cold. 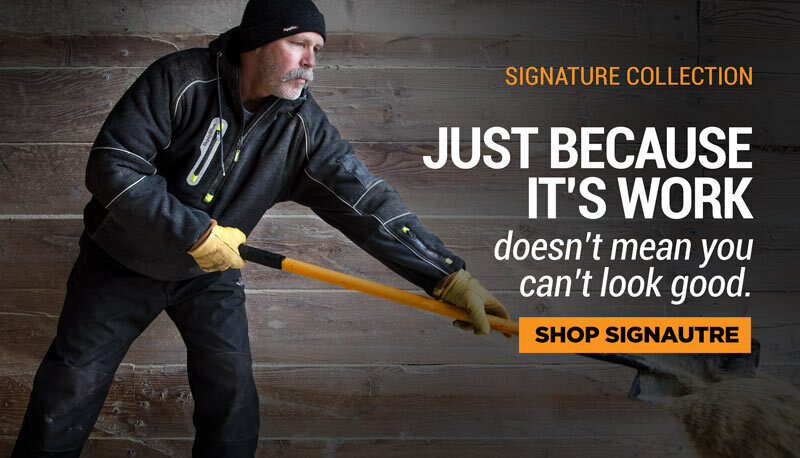 The durable leather palm offers grip assistance and can hold up to everyday wear and tear. 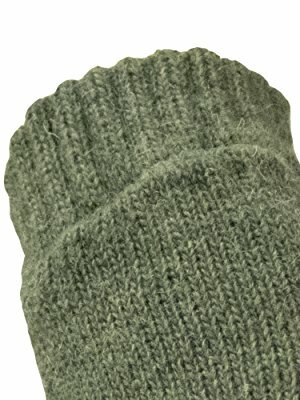 The knit cuff provides extra protection from drafts.